One of the keys to a good thriller is the hook, a tense situation that can only ramp up. 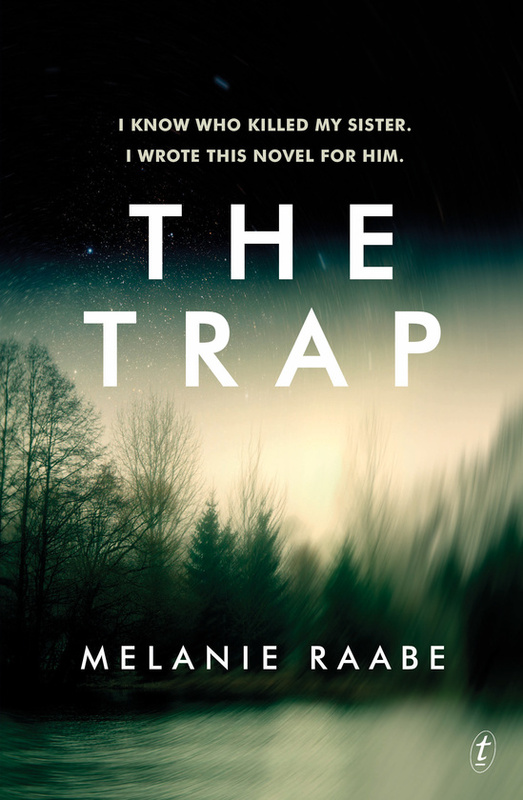 Melanie Raabe showed herself a dab hand at this in her debut novel The Trap. Even the title hinted at something menacing and the execution paid off. Her follow up does the same. 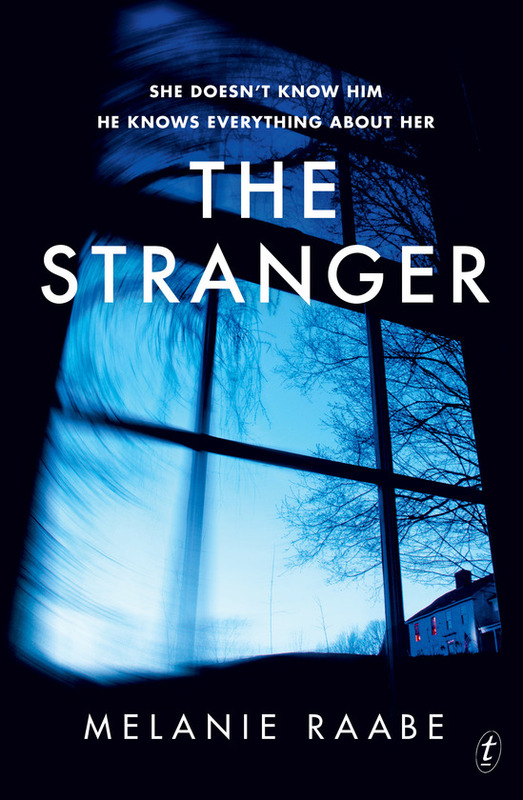 Just the title, The Stranger, hints at danger. And again, she manages, for the most part, to pull her execution off. Sarah has been living alone with her son for seven years since her husband went missing in Columbia. It has taken all that time but she is just starting to get her life back together. She has new friends and has developed relationships with her work colleagues. Then the call comes – her husband has been found and is being flown home the next day. Only when she goes to the airport, despite smiling and saying all the right things, she is convinced that the man who has come home is not her husband Philip. 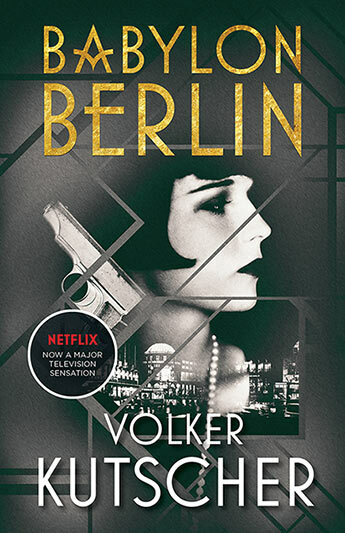 When the two go back to their house the stranger threatens to reveal her darkest secret if she goes to the police and a cat and mouse game between the two begins…. Good thrillers often stand or fall by their initial concept. Think the missing wife and the diary of Gone Girl. Or the woman with amnesia and a journal in Before I Go To Sleep. 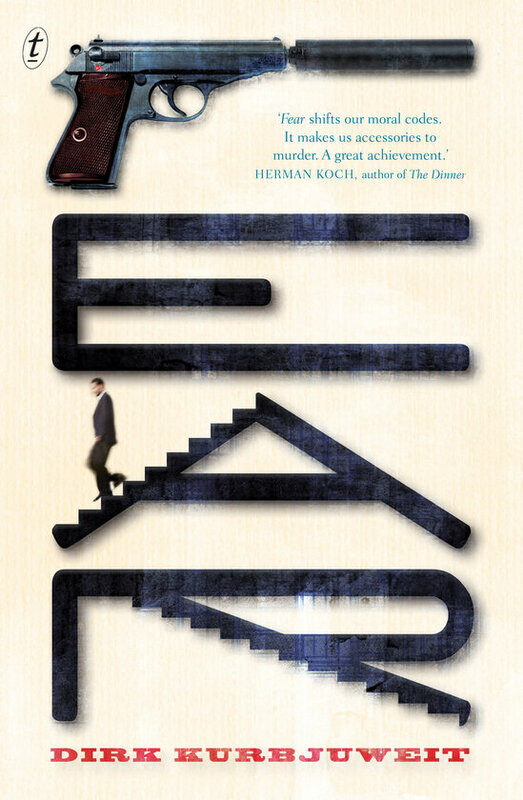 A simple, possibly plausible, plot driver that is able to twist and flex as the circumstances change. 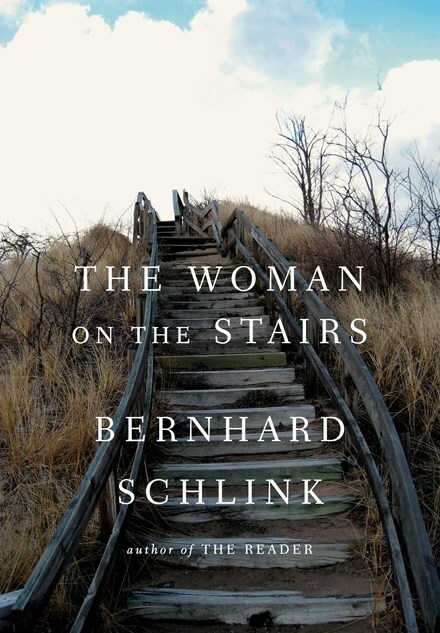 In The Trap, that concept is the reclusive novelist, seeking revenge for the murder of her sister eleven years before.Because she cannot bring herself to leave her house, Linda addresses the issue of drawing out the man she believes responsible for her sister’s murder in the only way she knows how – she writes a book about it. To say too much about the plot of this short, muscular thriller would be to step well into spoiler territory. But the setup has Linda believing that it is a television journalist she saw on the night of her sister’s death and uses the offer of an interview to lure him into a situation in which she can question him. Sections from Linda’s novel pepper the narrative, giving a fictionalised version of the events surrounding her sister’s murder. 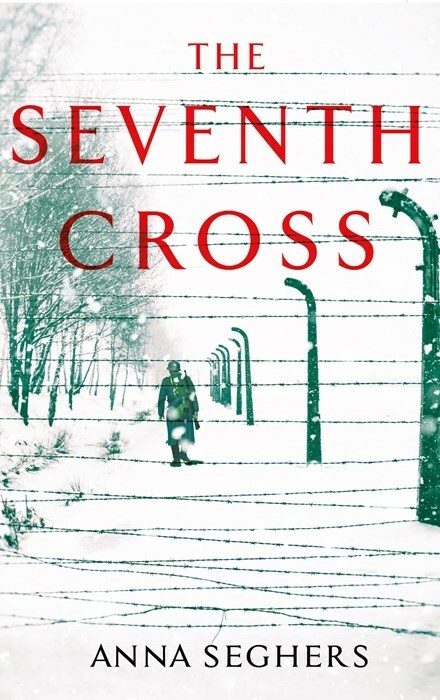 Raabe uses two layers of unreliable narration to keep everything out of kilter….